BREAKING: A Car Con Carne TV pilot is being worked on as you’re reading this. Scott Lucas of super-huge Chicago band Local H joined me for the pilot’s first shoot, at BRGRBELLY in Portage Park (truly one of Chicago’s best burger joints). This episode is a mostly-unedited audio version of that segment. I had to cut out a big part of the intro, which was mostly played for the camera and had a ton of bag rustling and background noise. Unfortunately, that means the formal introduction to Scott and a lot of our praise for BRGRBELLY hit the podcast cutting room floor. To paraphrase what was said: Scott’s my guest and BRGRBELLY rules. 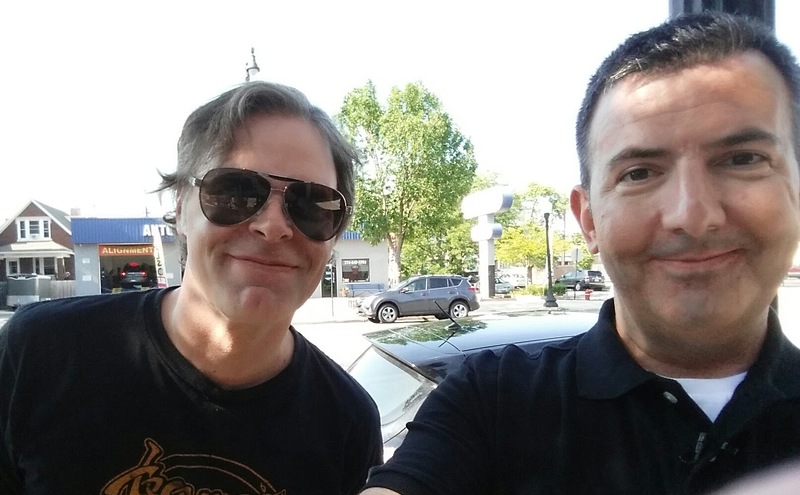 Local H is simply one of Chicago’s best bands, and Lucas is one of its most talented songwriters. It was a blast eating burgers on camera and on-mic with him. I’ve long said that Car Con Carne is the future of car-based food podcasting. Here’s hoping it can also be the future of car-based food television.